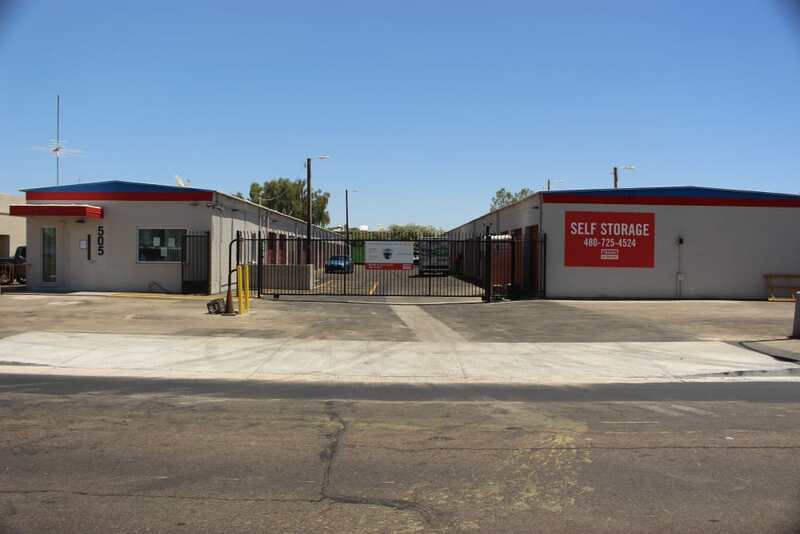 Consider Trojan Storage your neighborhood self storage facility in Tempe, AZ. 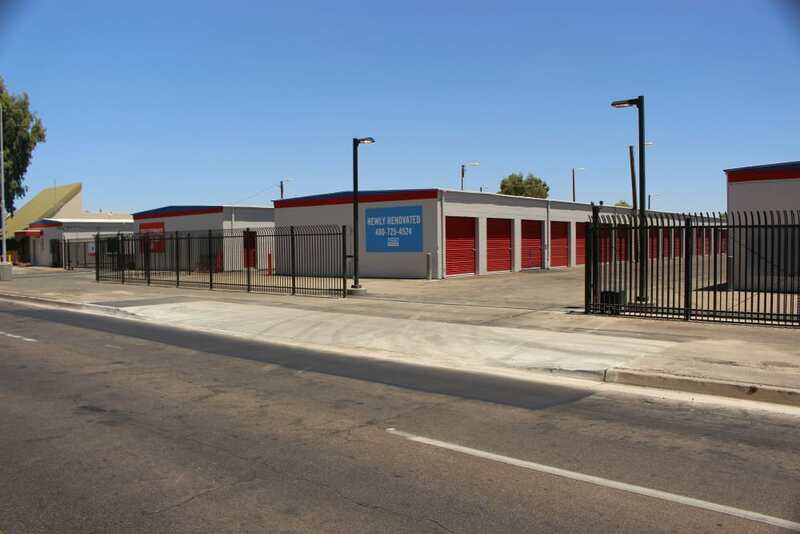 We designed our facility to appeal to the way you use self storage. Convenience is our top priority. 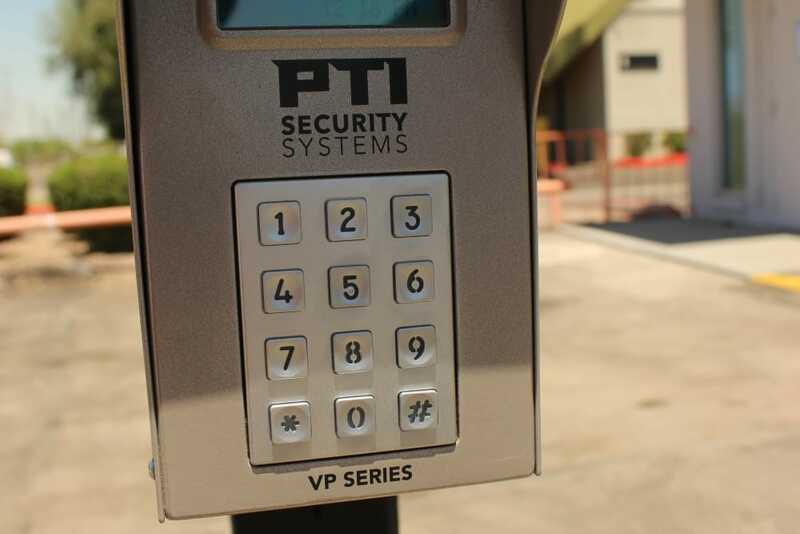 All of our storage units feature drive-up access, and you can enter our fully fenced facility using a personal access code at the computerized gate. 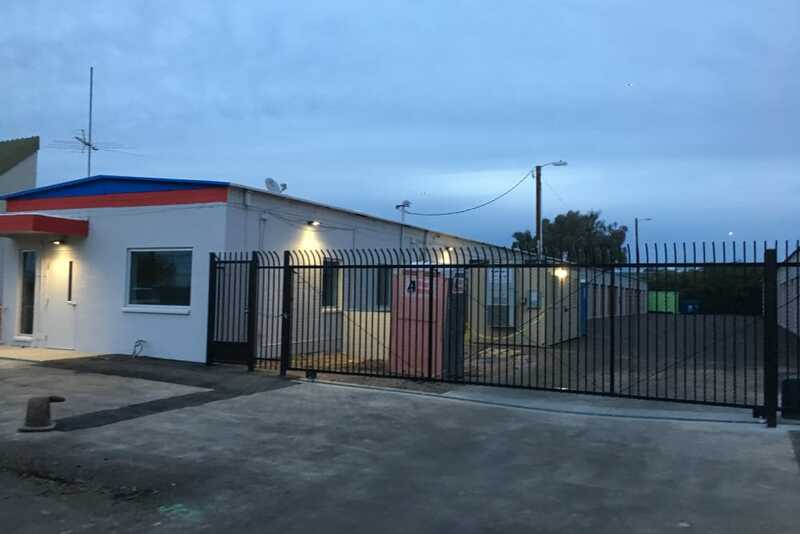 We have gate access hours 7 days a week, so you can come and go from your storage unit at times that work with your schedule. Our onsite management team and friendly staff can answer any questions you might have at any point in the self storage process. 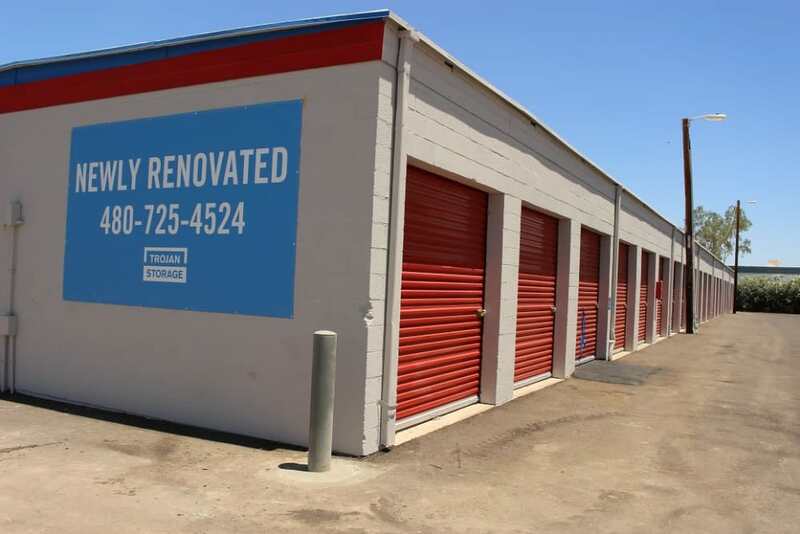 Rent storage units on a month-to-month basis and avoid long-term commitments. Rent your unit only as long as you need it. 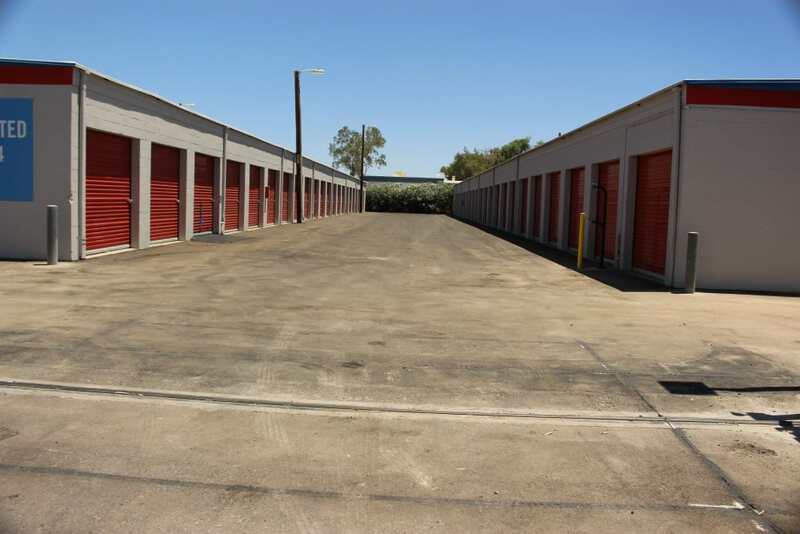 Online payment options make it simple to manage your storage unit rental. Trojan Storage offers regular specials as well as senior and military discounts. 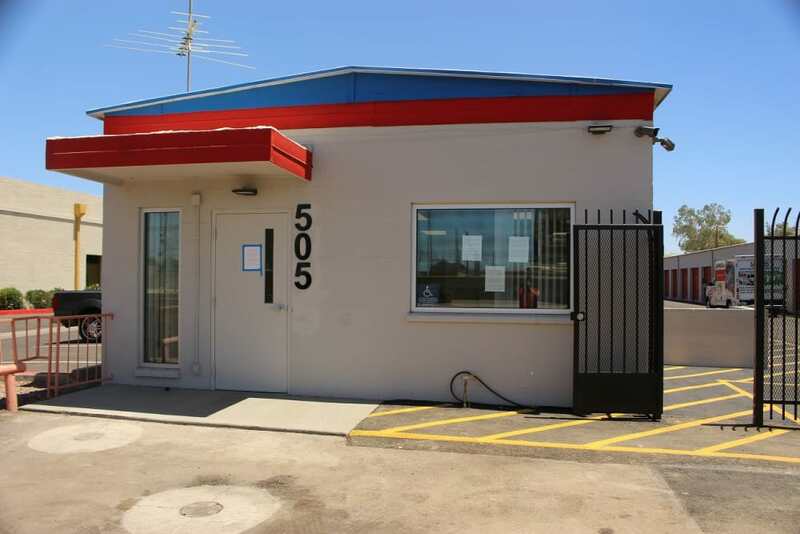 Tenant insurance is also available at Trojan Storage. Find the ideal storage unit for your specific needs by browsing our selection of available spaces on our Unit Sizes & Prices page.